On December 7th 2018 the 3-year anti-communist trial against members and cadres of the CP of Poland will resume. The Polish authorities, escalating the anticommunist campaign, encouraged by the fact that the EU recognizes anticommunism as its official ideology, have proceeded to despicable persecutions against the editorial board of Brzask magazine, carrying out even investigations in the houses of cadres of the Party. At the same time, the Constitutional Court of Poland (which is controlled by the Polish government) promotes the “investigation of the legality of the existence of the Communist Party of Poland”, following a request of a specific reactionary organization. 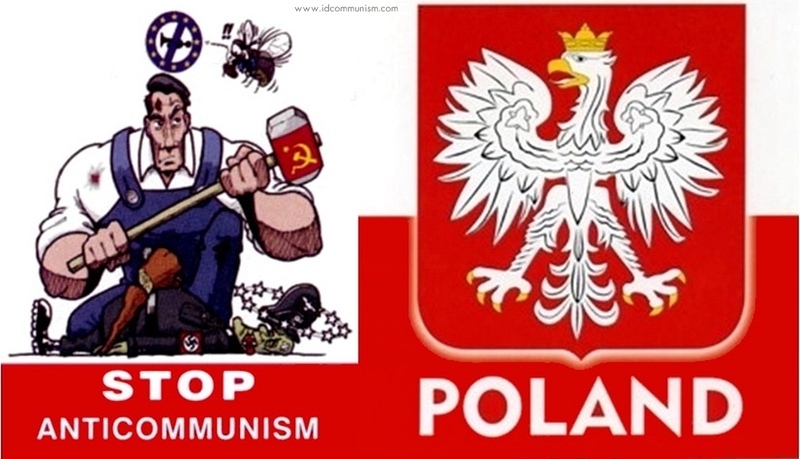 At the same time, after a request of the Polish government towards the Parliament of Poland, a change of the law has been suggested in order to ban communist symbols, by despicably equating them with “fascist symbols”, violating the historical truth, insulting the memory of the peoples. We point out that the law in question was modified also in 2009, inserting a ban on communist symbols, but because of the reaction to it, it was canceled in 2011 as it was regarded unconstitutional. Meanwhile, the tearing down and the appalling destruction of historical communist, antifascist monuments is continuing in a provocative manner, such as recently in the city of Dziwnów. The sharpening of the anticommunist offensive of the Polish government, employing all means such as unfounded accusations, slander, unhistorical falsifications of the historical truth will not pass. 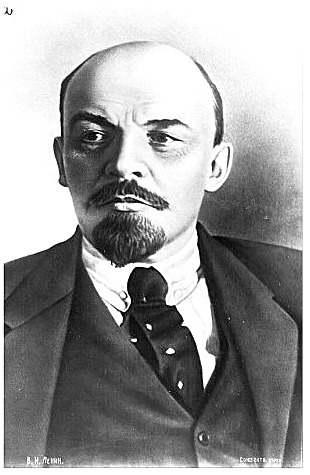 They strike at the communists because their political perspective is the only true way out of the rotten exploitative system that operates on the criterion of capitalist profits. Hands off the Polish communists. Stop immediately all the persecutions and bans against them. We call on to the parties of the ECI to organize a Day of Mobilization and Solidarity with the CP of Poland on December 3rd outside of the Polish embassies in each country. A protest rally with the slogan “Hands Off the Polish Communists. 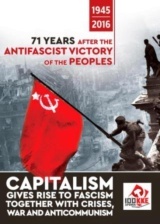 Hands off the Communist – Anti-Fascist Monuments. 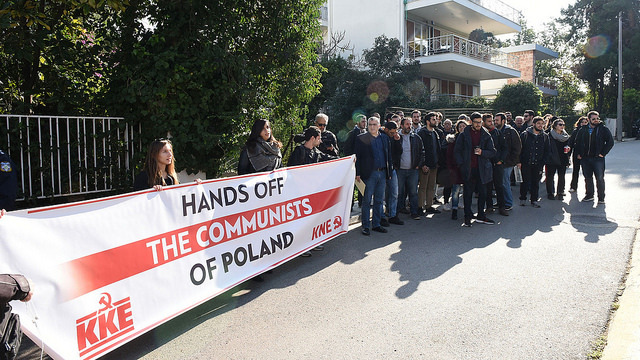 All anti-communist persecution to cease immediately.” was organized by the KKE and the KNE on Monday morning, December 3rd, outside the Polish Embassy in Athens. Shouting slogans such as “Solidarity with the struggles of the peoples, no to the persecution of communists” and “Not even in Poland do your threats intimidate us. Hands off the Communists”, the protesters condemned the escalation of the anti-communist attack by the government of Poland which is pushing for changes in the Polish penal code in order to ban communist symbols using the inexcusable equating of these with “fascist symbols”. At the same time, they expressed their solidarity with the members and cadre of the CP Poland that will be on trial once again on December 7th, with the indefensible and baseless charges of “public promotion of a totalitarian system” through the “Brzask” newspaper and the website www.kompol.org. The MEP of the KKE and member of the CC of the party Kostas Papadakis met with the Secretary of Political Affairs of the embassy to whom he presented a relevant document. The embassy representative, for his part, invoked the anti-communist Constitution of the country that provocatively equates Communism with Fascism. K. Papadakis stressed in his statement that: “We want to condemn all anti-communist persecution that is under full swing during this period in Poland. The government of Poland, its judicial authorities, are promoting trials against communists, the Editorial Board of their journal, trials with charges that mean up to two years of imprisonment, under the pretext of their promoting totalitarian regimes. 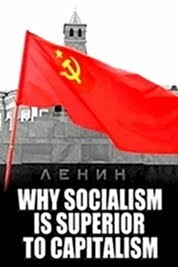 It is an inexcusable, provocative and ahistorical theory which equates communism with the monster of fascism. 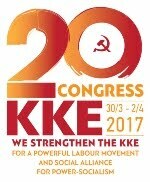 Similar forms of persecution are underway against scientists at the University of Szczecin where they are being persecuted because they organized a seminar for the 200th anniversary of Marx's birth, as well as prosecutions against protesters who, for example, were wearing May Day t-shirts with Lenin on it. These persecutions are reprehensible; they represent a specific stance, an anti-communist stance of the government that is being encouraged by the EU. We especially want to condemn the EU's stance which during all this period encourages, strengthens and justifies the anti-communist persecutions. 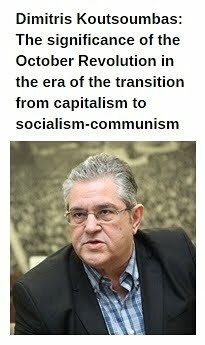 It is indicative that in a recent reply to the Question put forward by the Euro-parliamentary Group of the KKE, the Commissioner (of the EU) mentioned that there are state-members that approach their history in that way, that is, with anti-communism. At the same time, we asked the embassy spokesman about recent actions in Poland where the Dziwnow monument, the monument to the dead militants of the Democratic Army of Greece, was altered. It is an unacceptable move that has already provoked the rage and indignation of the thousands of Greek political refugees and their descendants who live and work in Poland. As the representative of the embassy said (referring to the alterations), there was a "correction" after decades to the monument, and the placard was removed that cites the list of the dead DSE soldiers. 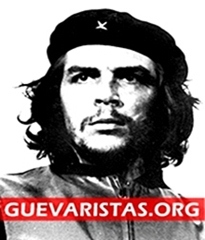 It is an insult to the dead of the struggle, it is an insult to the political refugees and represents a counterfeiting of the struggles of the struggle of an entire people and the period of the Civil War, but even more slandering of contemporary communists, their stance and their actions to reveal the rottenness of this barbarous exploitative system. Because this is their basic aim: They are striking out against communists because they present a political proposition that can overthrow this barbarous exploitative system and build socialism which is the only way out and prospect. The demonstration in Athens took place in solidarity with the CP Poland after the call issued by the European Communist Initiative. Similar interventions took place in a series of European countries. Dichiarazione di Marco Rizzo, segretario del Partito Comunista. Il governo della Polonia, “euroscettico”, ma che gode della appoggio della UE, della Nato e degli Usa, sta praticando una drastica riduzione dei diritti e delle garanzie in ogni settore della società. Ma, in primo luogo nei confronti del Partito Comunista Polacco, sta armando una vera e propria persecuzione con l’obiettivo finale di arrivare alla dichiarazione di illegalità, come esito del processo che si tiene oggi 7 Dicembre 2018. Qualcuno giustamente si può chiedere come mai proprio un partito comunista di non grandi dimensioni come quello polacco possa dare così fastidio da esser messo fuorilegge? In una Europa dove si sta estendendo la grande miseria che le riforme della globalizzazione capitalistica hanno determinato, i gruppi dominanti sanno che la crisi non sarà risolta dal sovranismo populista e quindi avvertono il rischio, per loro esiziale, di chi potrebbe davvero proporre l’unica soluzione sistemica di cambiamento: i comunisti. Questo il motivo della “caccia” ai comunisti. Oggi in Polonia, domani altrove. Ai dirigenti e ai militanti comunisti polacchi manifestiamo la nostra concreta solidarietà militante in questa lotta che estendiamo nella nostra coerente e quotidiana opposizione alla UE, alla Nato e alla globalizzazione capitalistica. 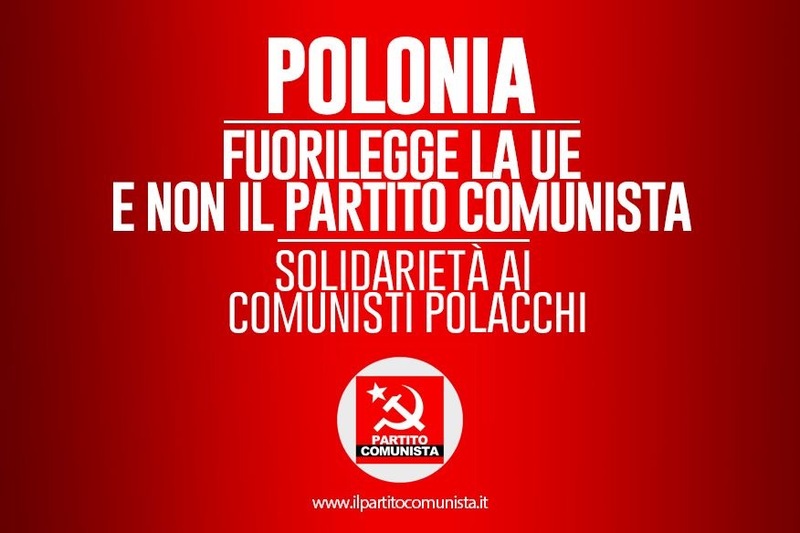 The Italian Communist Party (PCI) has launched in Italy a Solidarity Appeal with the Polish Communist Party, which Poland's far-right government intends to outlaw. The appeal was firstly signed by a large group of Italian Promoters of great political, social, intellectual, artistic and academic prestige. The appeal was already signed by hundreds people, including those of other important organisations, intellectuals, university professors, leaders of the Italian labour movement, artists. On Monday, December 3, the PCI organized protest sit-ins against the anti-democratic policies driven by Polish Government and solidarity action with the Polish Communist Party in front of the Consulates of the Republic of Poland in Palermo, Genoa, Turin, Milan, Naples and Bologna. Apart from the PCI, every sit-in was attended by other communist, leftist, democratic and anti-fascist organizations. The Consuls of Poland in Palermo, Naples, Genoa, Milan and Turin received the PCI representatives who have delivered to them the copy of the Solidarity Appeal. As well as, to every Consul, the reasons for the denunciation against the Government of Poland and the reasons for the solidarity with the Polish Communist Party were exposed. Moreover, the members of the sit-in have exposed to the Consuls their criticism against the European Union, that is "complicit in the anti-democratic policies of the Polish government and hypocritically silent in the face of the drama of outlawing the Polish Communist Party". All the Consuls who received the appeals delegations confirmed, however, the intentions of the Polish government, aimed at outlawing the Polish Communist Party. A protest sit-in, on Monday 3 December, was also held in Bologna, even though in this city there is no longer the Consul of Poland. Tuesday 4 December a sit-in was also held in front of the Honorary Consulate of Poland in Ancona.Also in this occasion the Consul received the participants that gave him the Appeal. In this occasion the regional state television filmed and broadcasted the meeting between the participants and the Honorary Consul. Since in Rome the Police Headquarters did not authorize the sit-in in front of the Polish Embassy on Monday 3 December, we will organise it on Thursday 6 December. On December 3, 2018 the CPRF branches in Moscow, St. Petersburg, Kaliningrad and Smolensk arranged a series of protest actions as a part of international campaign in support of the Communist Party of Poland which is under persecution of the Polish government. 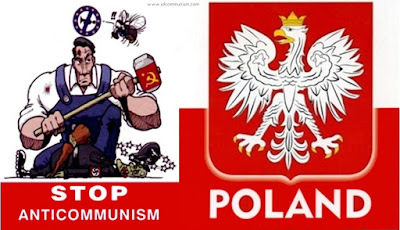 Hands off the Communist Party of Poland! That was the demand of protesters to the Polish authority explicitly indicated by CPRF speakers. 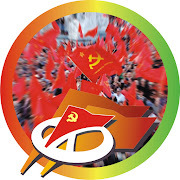 In their speeches CPRF parliamentarians Valery Rashkin, Denis Parfenov and Nikolai Zubrilin (Moscow City Duma) condemned these anticommunist actions and demanded the immediate halt of all forms of persecution against the CPP and its members. The parliamentarians highlighted that persecution of Polish communists was a part of the global campaign pursued by the Polish government in order to suffocate national progressive forces fighting for the working class. Such a malicious political process against Polish communists unleashed by the national authority as well as its policy aimed at banning communist symbols and communist ideology cannot be legitimized or justified anyway! The protesters have proclaimed their demands to cease history rewriting as well as desecration of graves and monuments dedicated to the memory of Soviet soldiers who had died during the Second World War liberating Poland from fascism. 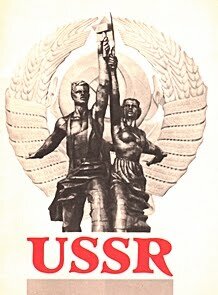 They said NO to anti – Sovietism and Russophobia! 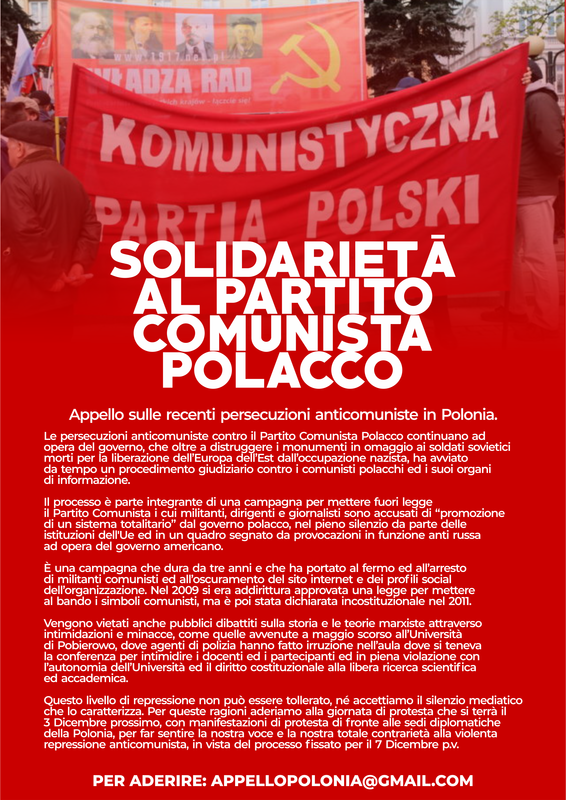 The CPRF expresses its solidarity with the communists of Poland and demands that such political persecution cease forthwith.